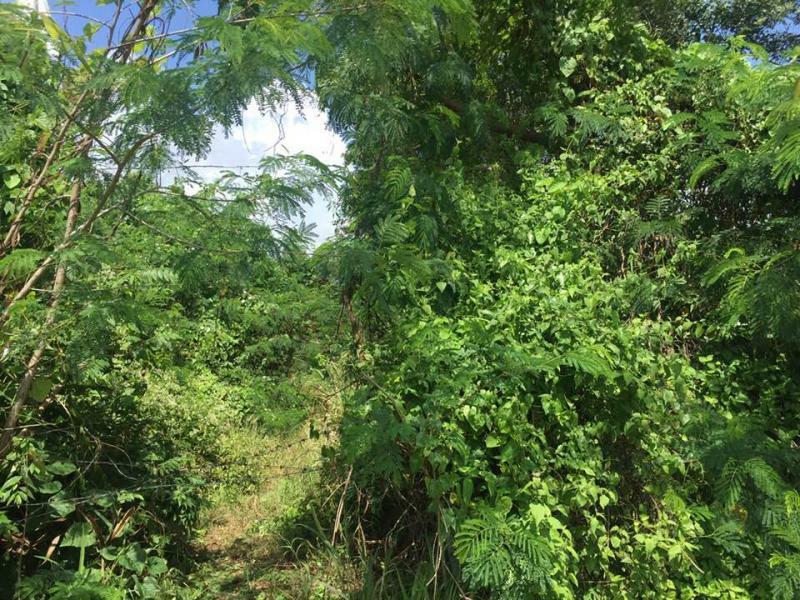 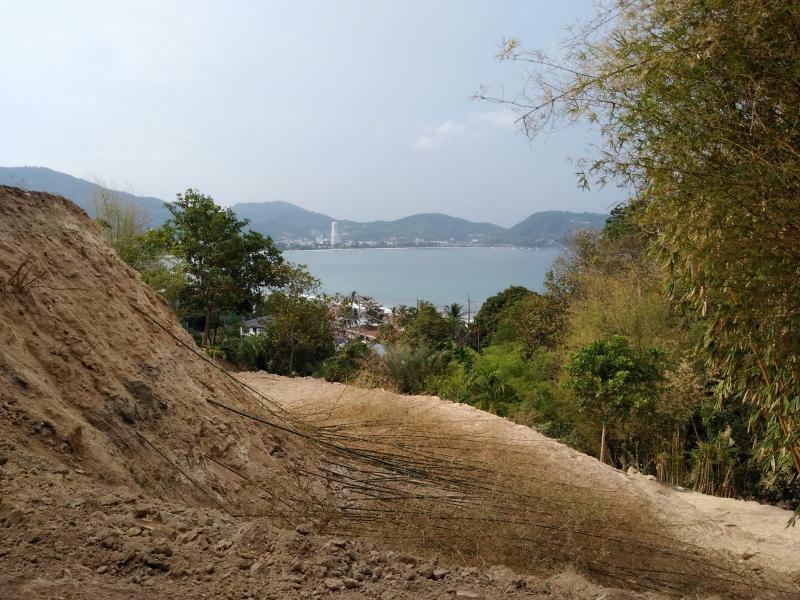 Nested in a peaceful area in the North of Patong, this Sea View Plot is located Kalim in front of the ocean, at walking Distance to Beach and at less than 5 minute drive to Patong Beach. 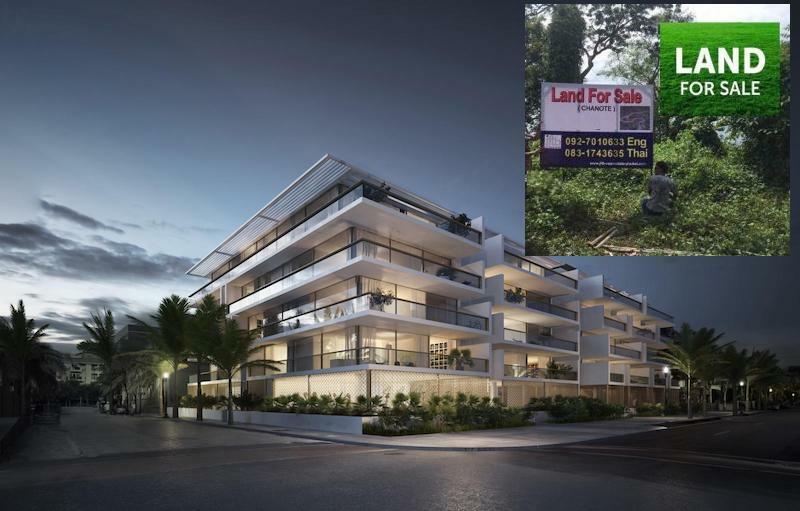 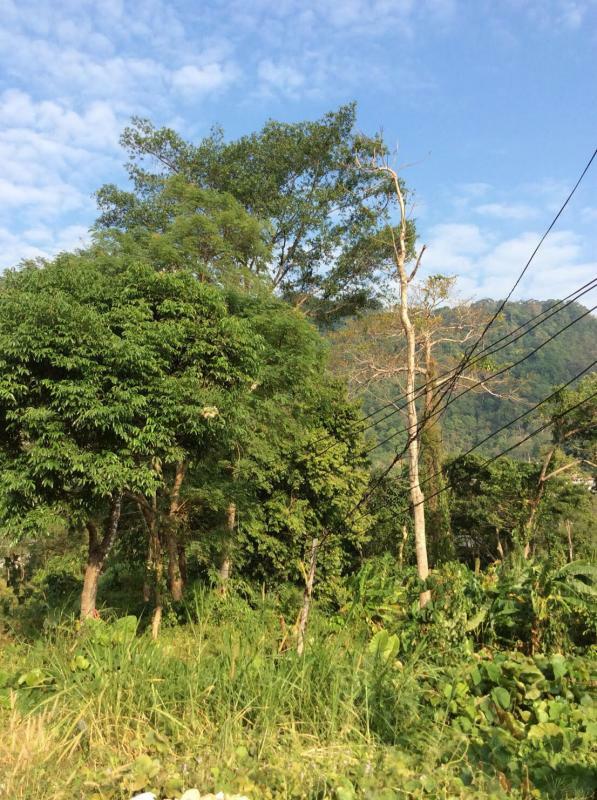 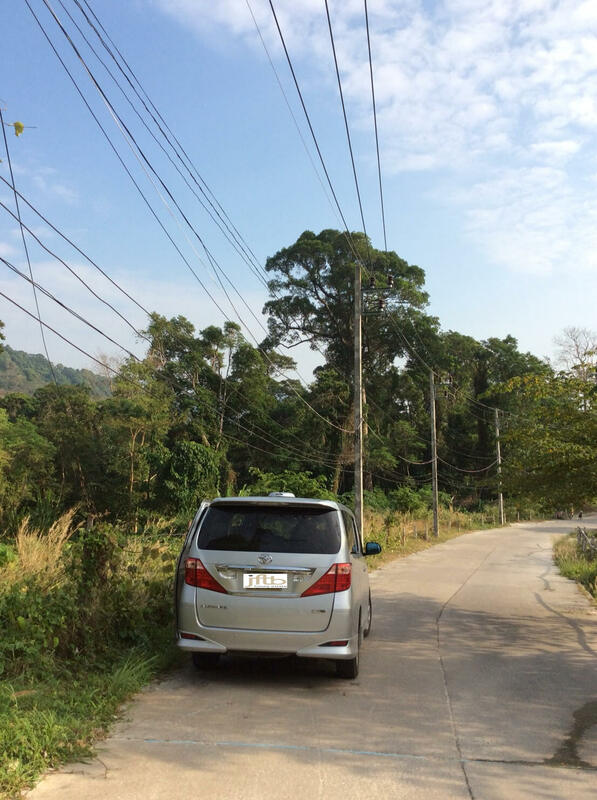 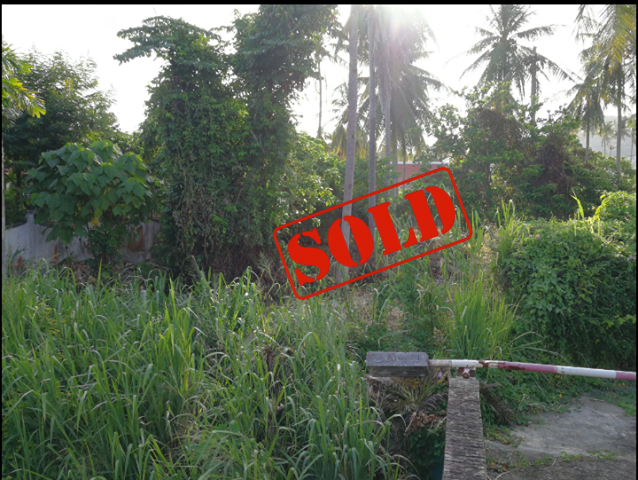 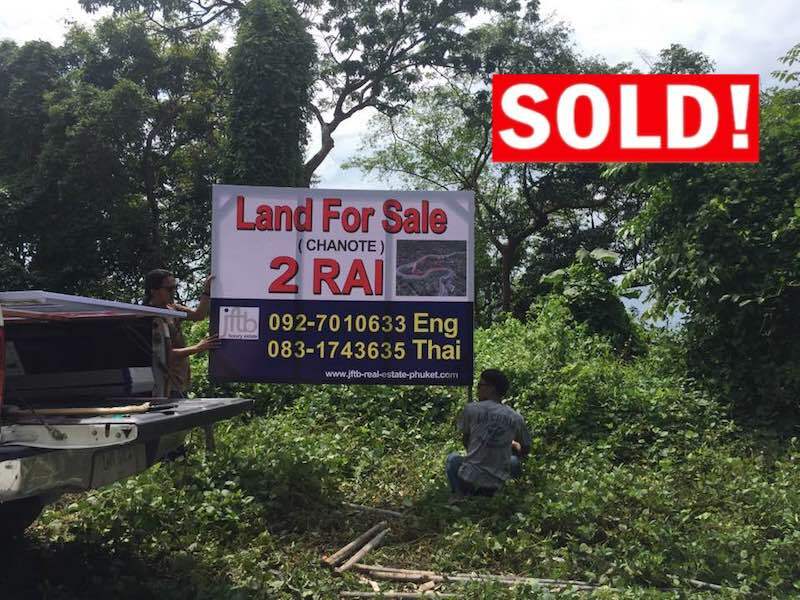 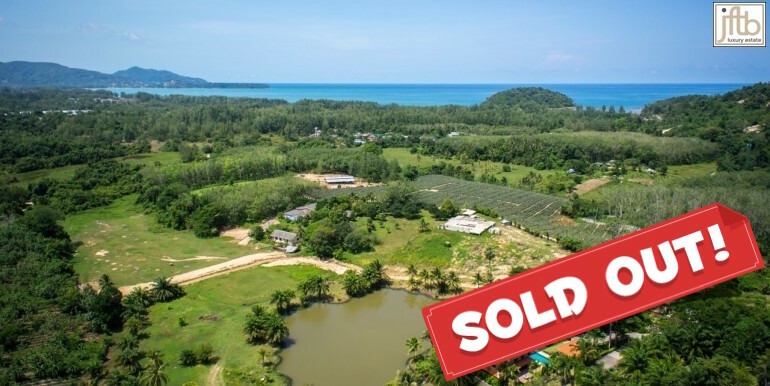 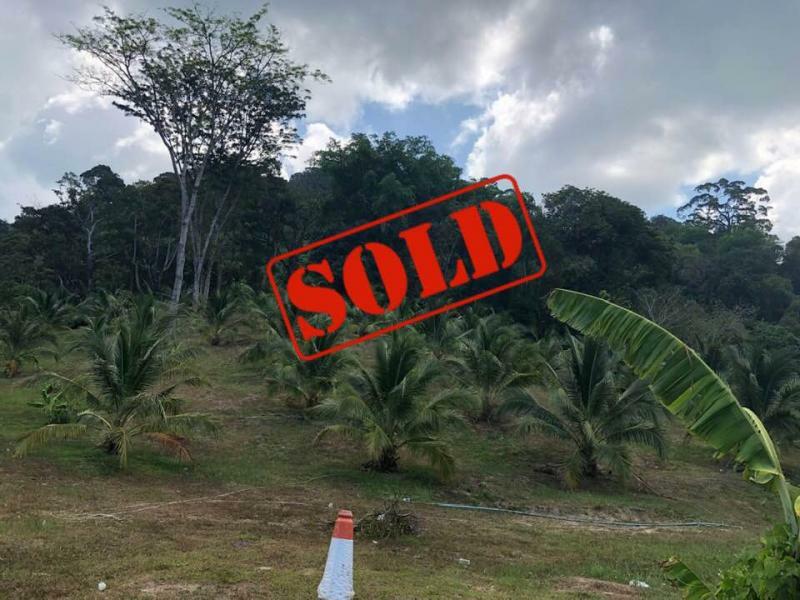 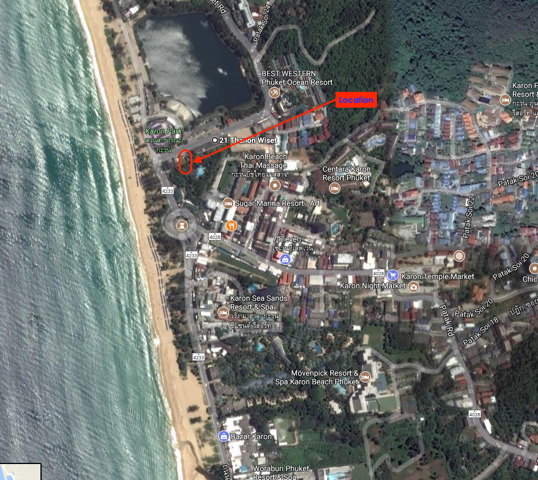 Nicely elevated oceanfront site overlooking beautiful Patong Bay, this site is accessed via the public road and government electricity is available. 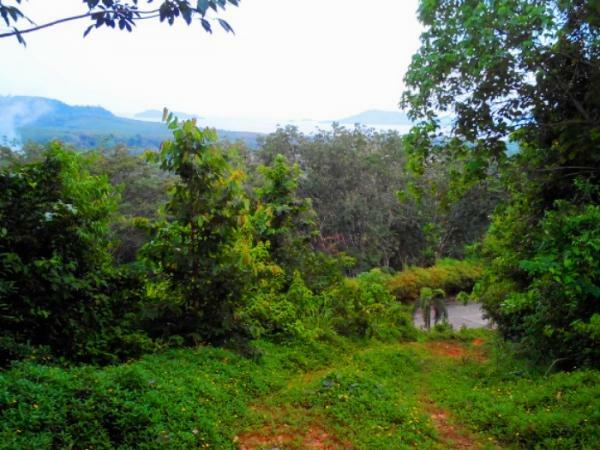 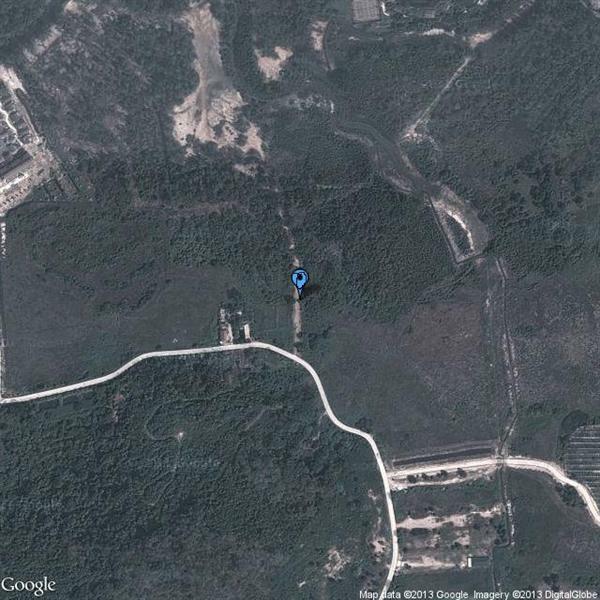 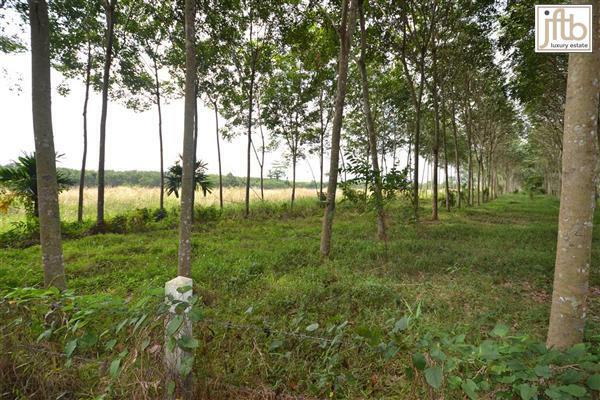 A very private and tranquil property, ideal for an exclusive private estate or 5 star complex.